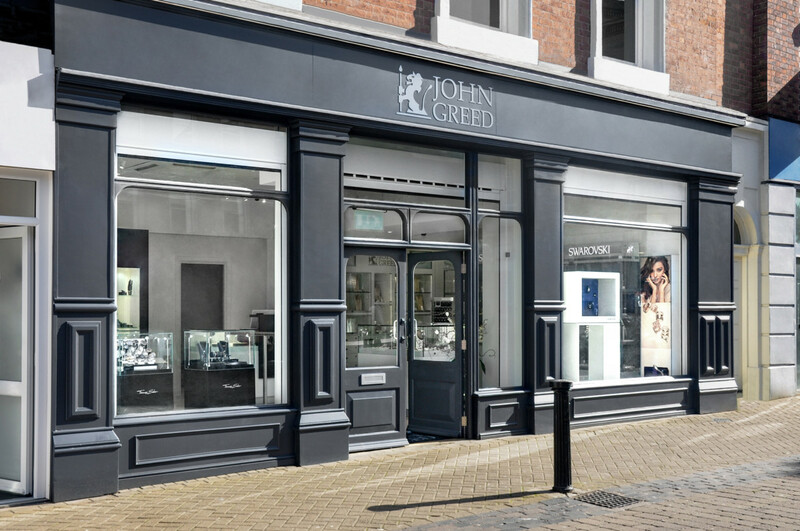 Turnover for independent jewellery retailer, John Greed, dipped slightly for the financial year ending June 2018 2018. 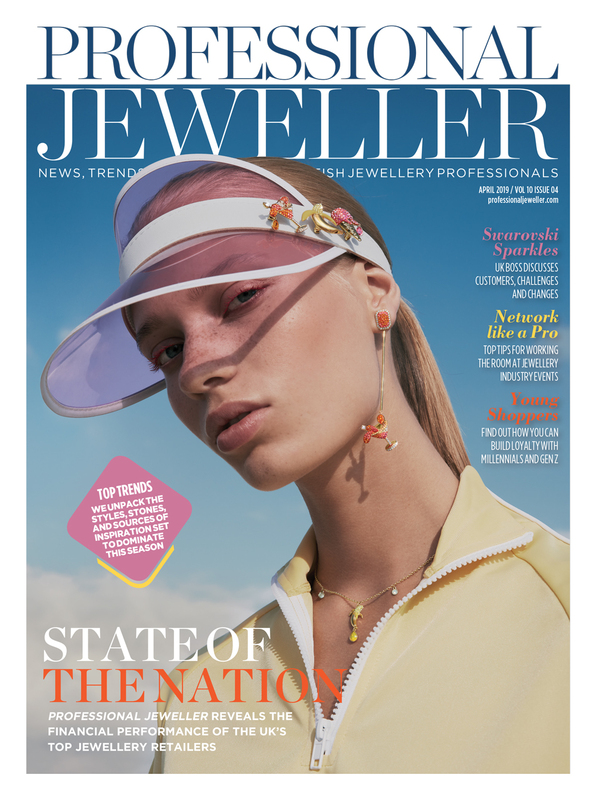 The jeweller says it consolidated its activities during the year but there was a marginal reduction in both turnover and profit as a result of “increased market pressures”. 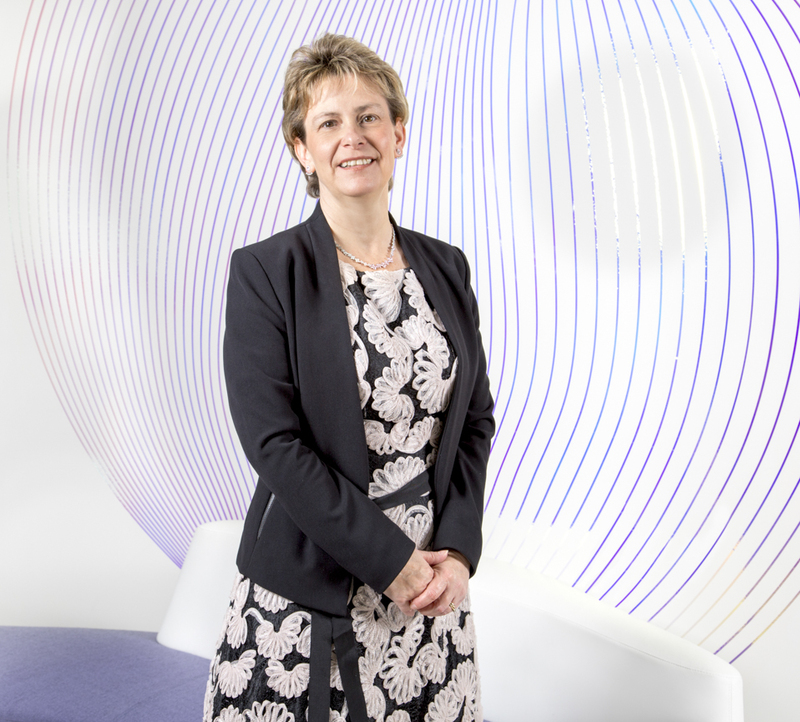 Turnover fell by 3.72% to £12.1m, while operating profit suffered a 124% loss, decreasing from £1m to £235,888. 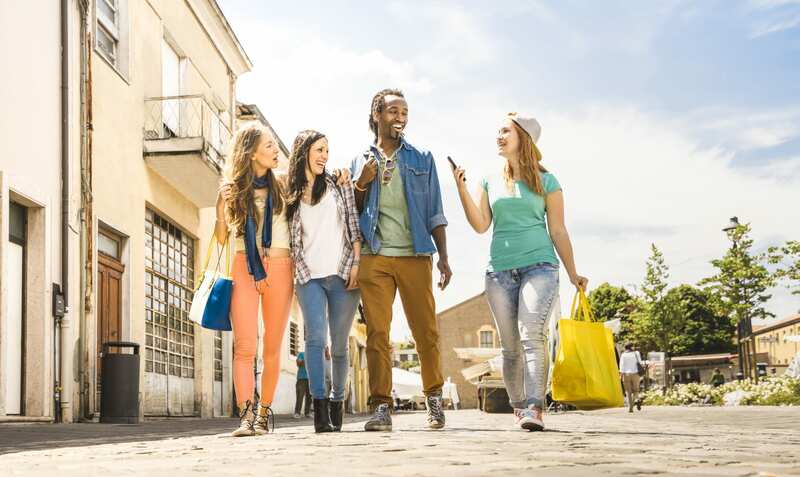 The firm attributes this to an increase in both marketing and advertising costs. According to reports filed with Companies House, profit for the financial year was £191,034. 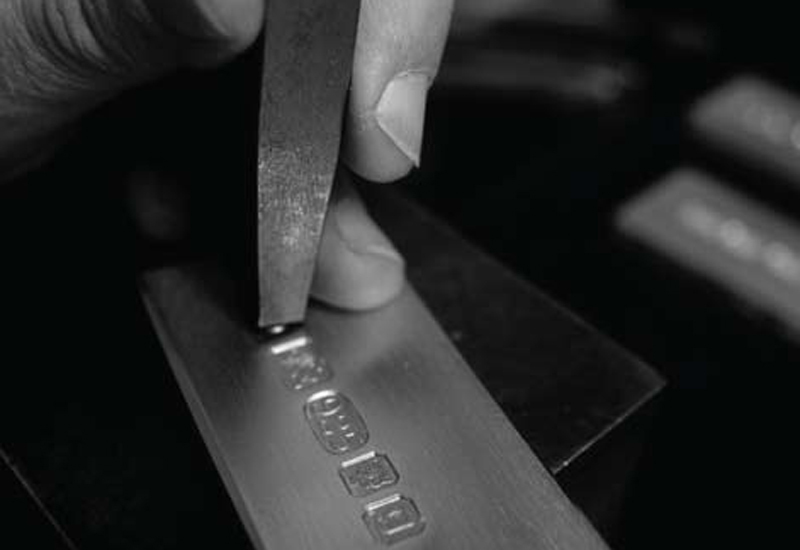 Looking ahead to the next financial year, John Greed Jewellery expects to be impacted by the termination of its contract to sell Pandora online. 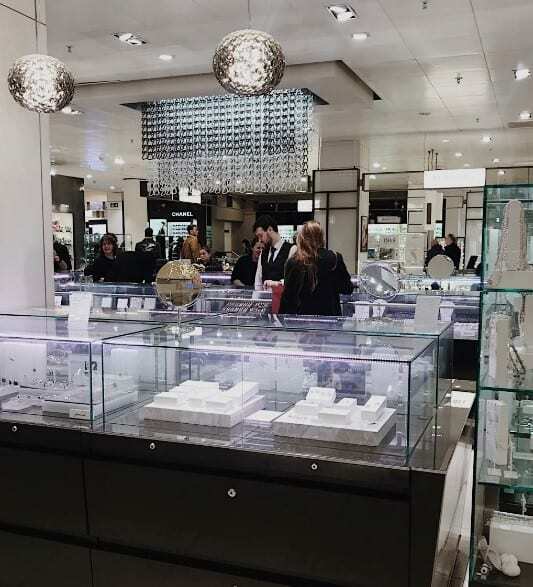 The jewellery giant has been a huge part of the retailer’s business as it has worked hard to become a go-to Pandora stockist, particularly online. Greed says of the future: “Continued additional investment in systems and people during the year has provided the company with the infrastructure required to deliver profits in a control and managed way. 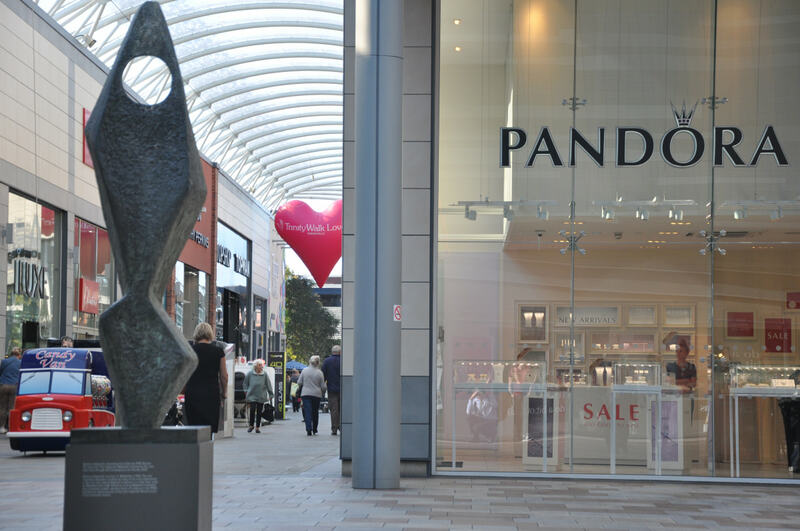 However, during the year there have been ongoing negotiations with Pandora regarding the online business. 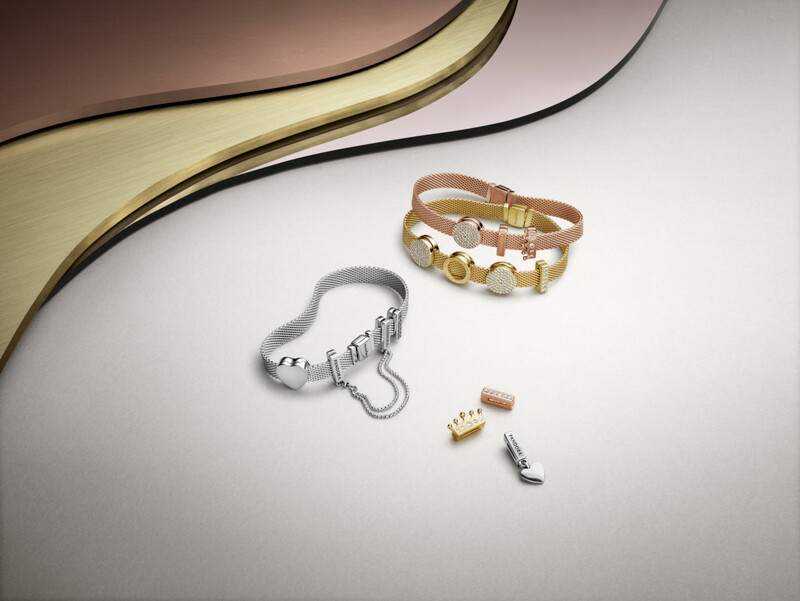 Subsequent of the year end these negotiations have culminated in the termination of the Pandora agreement and as a consequence this will have an effect on levels of future turnover and profitability.